Emma made sure all her Sims had the chance to woohoo before meeting their watery deaths. Police seized multiple computers as evidence and were shocked at what they found. 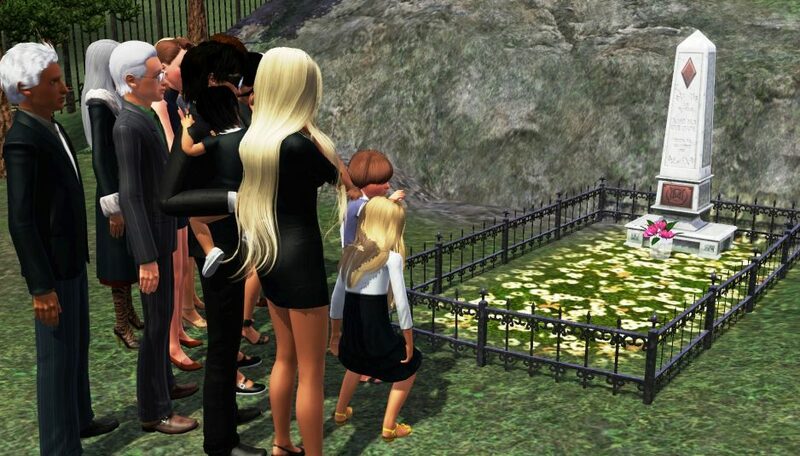 At press time, authorities are unsure whether Sawburn, herself, or the game was responsible for the screenshots of over 10,000 ‘moments’ saved to her computer’s hard drive, most depicting the birth of a new Sim only to be followed quickly by its untimely death.